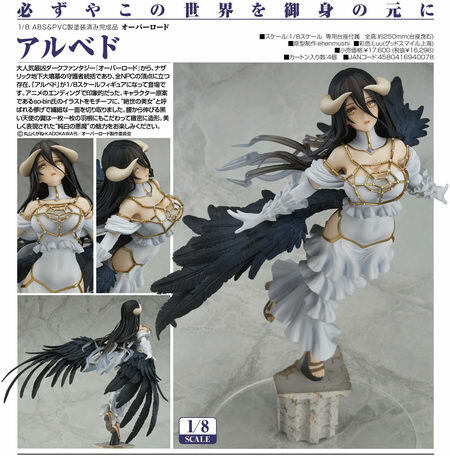 February 25th, 2017 By: GGT Category: 2017/12 release, Figure News. 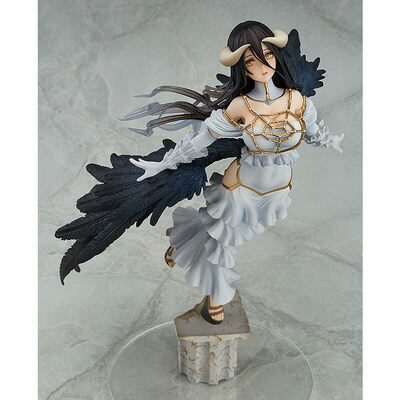 Good Smile Company is going to release the Albedo ( アルベド ) 1/8 PVC figure from the light novel/manga/anime “Overlord” ( オーバーロード ). 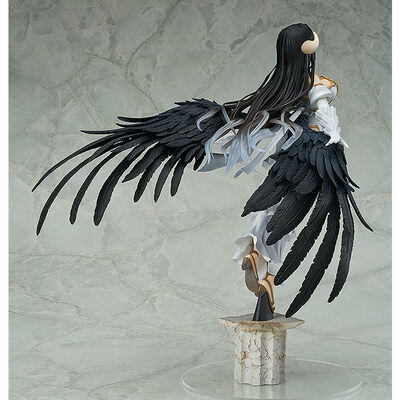 Will released in December 2016. 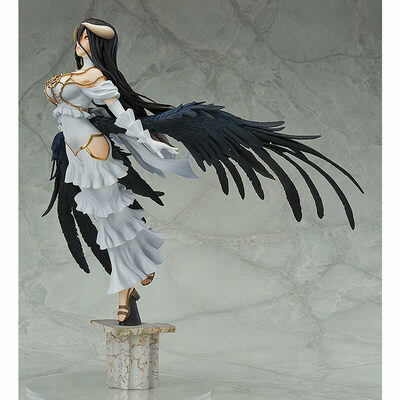 Around 135mm tall, 12,778 yen. Sorry for the late news update. 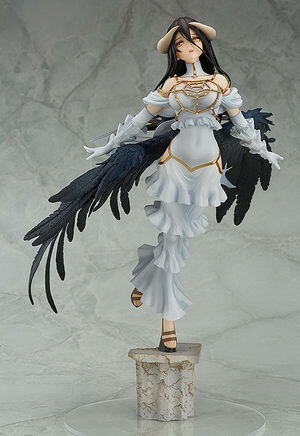 Here we have six figures form GSC for the weekend. 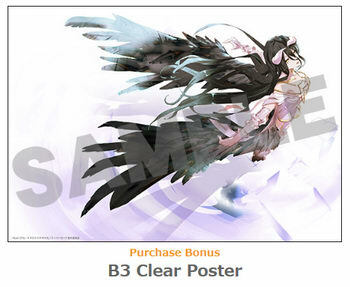 Purchases of Albedo from the GOOD SMILE ONLINE SHOP will include a B3 Clear Poster as a bonus! Bonuses will be sent together with your product. Designs shown here is for illustrative purposes only. The final product may differ.